This CD introduces a new exciting talent, a vocalist Stefano Mangia from Italy. In his singing he is trying to find some new shades and colours of the voice which are not entirely conventional. Stefano combines tradition with experimentation, finds new expressive possibilities. He studied Mongolian singing, explored the techniques of Pakistani and Northern Indian singing traditions. 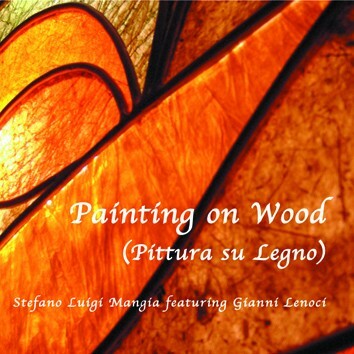 For this project Stefano and the pianist Gianni Lenochi wrote eight original compositions. The other members of the quartet are Pasquale Gadaleta on bass and Marcello Magliocchi on drums.